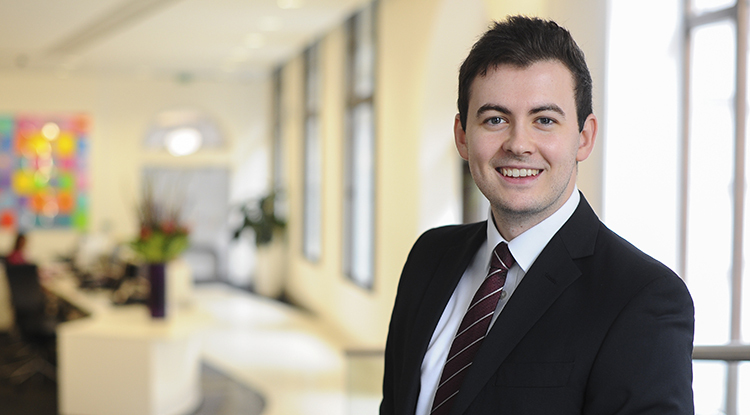 I joined Lewis Silkin in July 2018 as a Paralegal in the Employment, Immigration and Reward division. Prior to this, I graduated with an Ancient History and History degree from the University of Nottingham and completed the GDL and LPC at BPP University. Prior to starting my undergraduate degree I worked as a tennis coach. My role includes assisting the fee-earners in the Employment division on a variety of legal issues. This has included research tasks, bundling and responding to data subject access requests.